Woman seeking Men	 "I am pretty consumed in life by being a single mom, but my kid sister has gotten old enough to want to babysit everyonce in a while so ti would be nice to have someone outside my family to talk to "
Man seeking Women	 "I am looking to meet someone to have casual conversations with maybe dinner once in while"
Man seeking Women	 "I'm a fun loving guy, looking for someone thats faithfull to spend the rest of my life with, and be best friends with"
Man seeking Women	 "not to sure what im lookin for exactly, i do now that as long as she has a general direction in life ill be happy.....cause plans change all to often. to have goals is awesome but sometimes you have"
"Broken heart still seeks that magic only love can"
"I'm tired of the same old thing everyday. Give "
Man seeking Men	 "I am a fun guy that is looking for someone to have fun with. I have plenty of friends to go out with, but no one to hang out with at home. I guess I am looking for someone to look forward to seeing"
Woman seeking Men	 "I am an active, optimistic, lively person.- I always see others as unique and interesting.I'd like to meet new people for friendship (at first) and share a few laughs.I love cycling, swimming, "
Woman seeking Men	 "I am a lovable person who likes to repect others in their decisions. I am looking for a friend and perhaps a relationship where I can trust, respect, love and be able to communicate with each other"
"I am looking to meet new people from anywhere. " 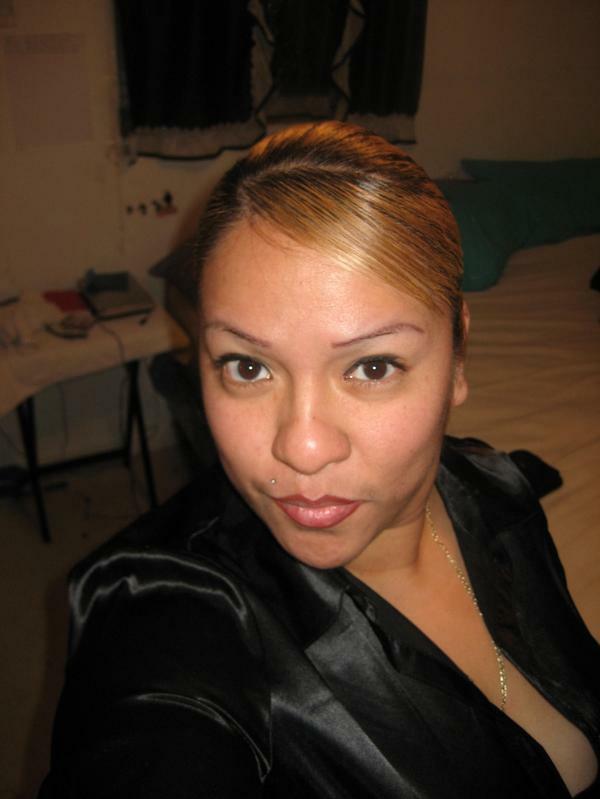 Woman seeking Men	 "I am 25 years old,enjoys singing,dancing hula,meeting new people,attending church. I can be friendly or i can be mean. i come from a well brought up family.also have bipolar,seizures which is under "
"I could be the one......"
Man seeking Women	 "Email me to find out....."